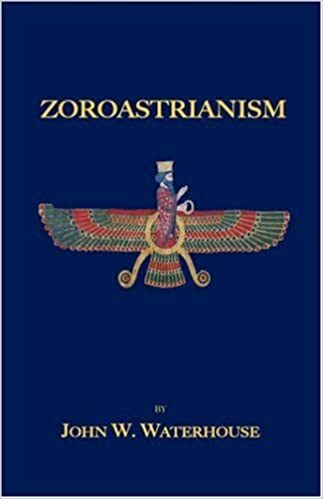 Here are some books on Zoroastrianism, that include either discussion, or substantial quotations. Fantastic book that is probably the go-to reference resource. 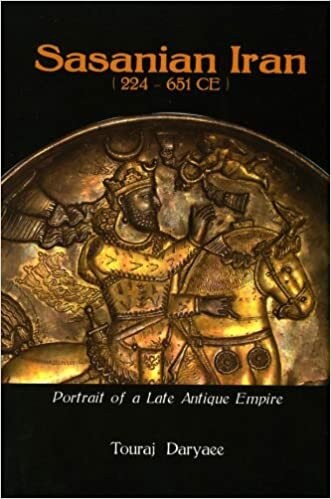 Covers from pre-Achaemenids to present day (post 1979-2001). Mrs. Boyce died recently (2010-ish) and this represents the culmination of her work. Contains index, map, and chronology table. 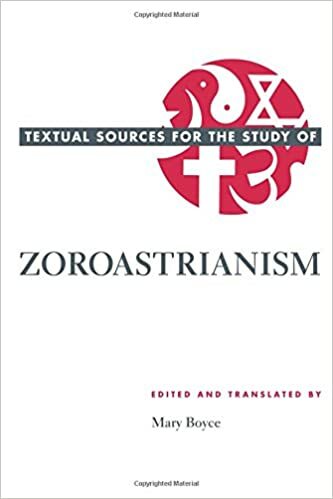 Mary Boyce's Textual Sources for Study of Z. Also by Mary Boyce, but written in 1990. 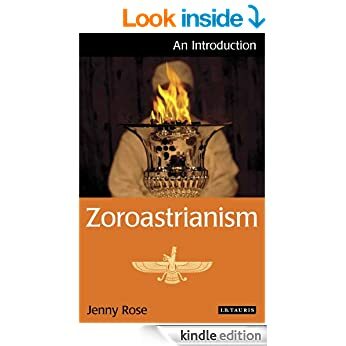 Has an introductory chapter that gives a brief overview of Zoroastrian and Persian history, and then gives a selection of sources (some of them quite long) from Persian, Greek, Islamic, and Indian authors. There is also a map of the universe. Paul Kriwaczek's In Search of Z. Has 2 sections of colour plates, and gives info. 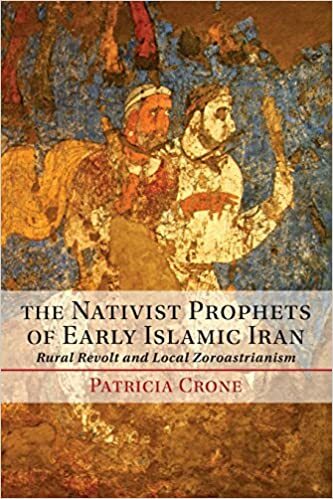 on contemporary Iran and sort of reads like V. S. Naipal's Among the Believers. Just published (2015), so contains the most up to date research. 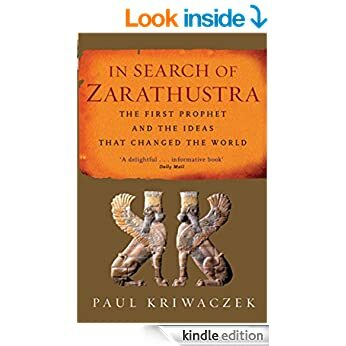 Sections divided up discuss Zarathustra, history, religious aspects, and encounters with others. 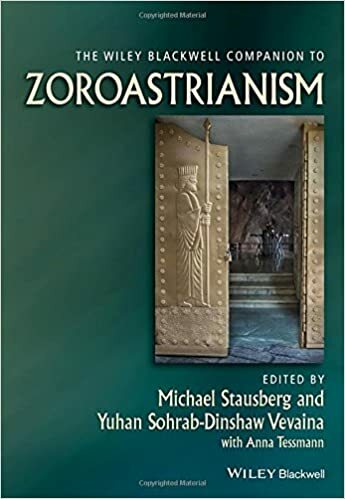 Contributors include Shaul Shaked and Touraj Daryaee. I just saw it so don't know anything more about it, and it costs over $200. 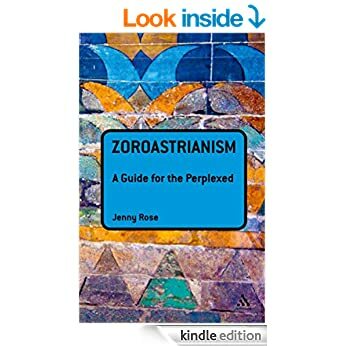 These "Guides" are not very indepth, but offer a basic introduction. They are a step up from Dummies and Idiot's guides. Looks like a very good resource. Has maps at the front of the book covering medieval developments, and major centres of settlement in North America. The reviews seem to say this is a fantastic book. Another introduction, I've never of this author, but might be worth taking a look at. Published 2014. Haven't read it yet, but appears to be about the response by people to the Islamic invasions. Some of the reviews are extensive so might be worth reading those too. A badly needed book and never-studied subject. Boring cover but is one of the most detailed books on Z. Canadian author The chapter on Scripture includes large exerpts that don't occur in other anthologies, and have not been previously translated into English. If you are going to buy 1 other book on Z. (besides Mary Boyce) this should be it. When this was originally published I bought it and published a review, unfortunately it no longer exists. 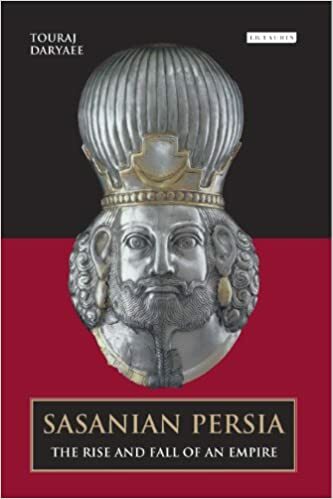 Probably the best short book on this period and he discusses the intellectual heritage and how the Sasanians screwed up the chronology of Zoroaster that has led all since to believe that he lived at the time of Cyrus. He did not. Published by Mazda Pub. but it seems to be out of print, or not listed properly on Amazon. Check out the publisher directly at: Mazda. They also print books on Armenian history. 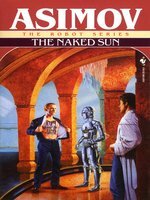 A longer book published after the other one. Published by IB Tauris. 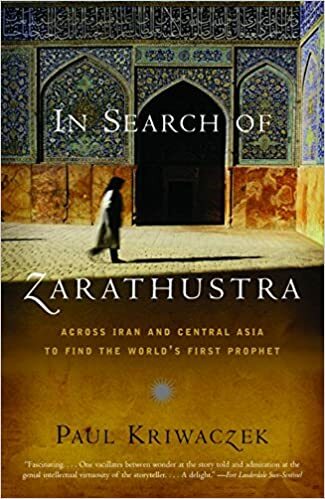 Be sure to check out the other books in this series on Iran published by IB Tauris. Calling it a handbook is misleading since these often run over 500 pages, and weigh a ton. Just what the title says, a giant history book. Contributors include Touraj Daryaee, and Michael Morony. These represent the sum total of affordable books on Z. in English published since 1900. 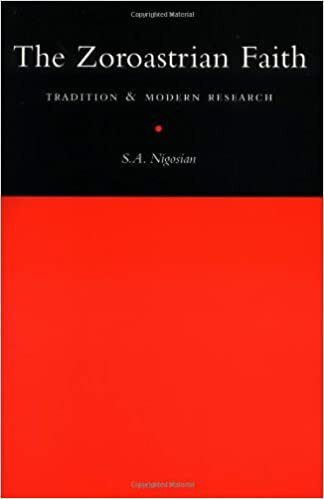 Hard to find, but worth it is the Sacred Books of the East series, instigated by Max Müller in the 1800s, as the "science of religion" school of thought was at its height. Also check out the Koran translation by E. H. Palmer in that series. Thanks for that impressive selection. 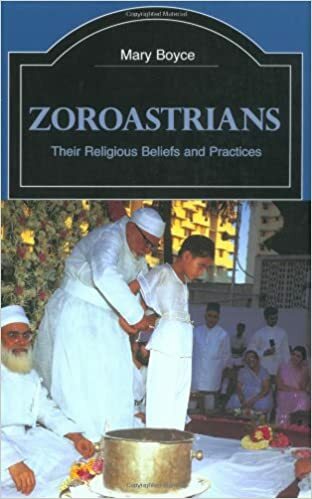 The one that immediately strikes me is Crone's book on the effect of Islam on Zoroastrianism. A pity he didn't write more on that. Just picked up this book from the library today. 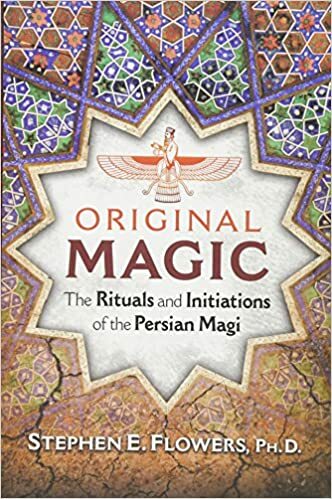 Gives a history of Mazdaism and how it's the basis for all magic traditions in the Old World. Very interesting. 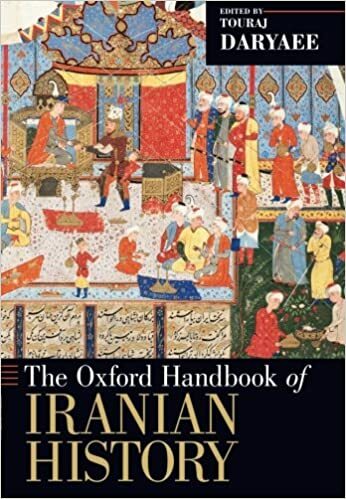 Some online resources listed in an appendix are grammars and histories of Old Persian, Old Avestan, Young Avestan, Sogdian, Zoroastrianism, etc. 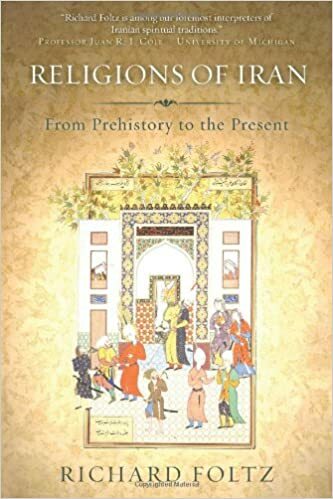 Found here: Iranian Studies at Harvard University Have a look at Old Persian script and reach King Darius' script at Behistun in its original.